Cinderella wearing tiara. A pose of Cinderella wearing a tiara. 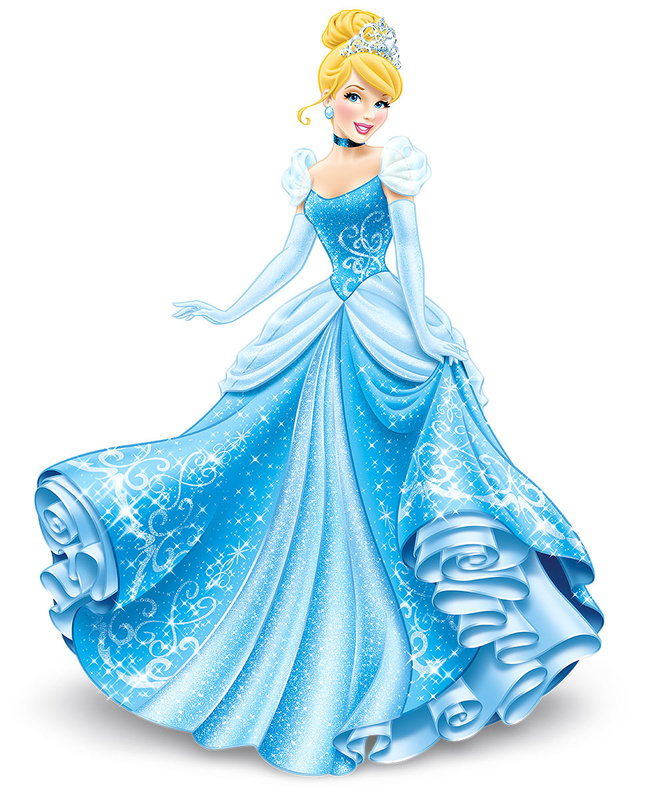 HD Wallpaper and background images in the Disney Princess club tagged: disney princess cinderella. I love everything from this pic! Thanks for sharing! !